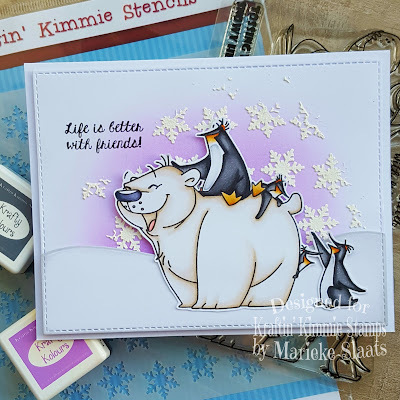 Marieke: Krafty Peek day 2: Polar Pals, two new Krafty inks and Krafty Stencils! Krafty Peek day 2: Polar Pals, two new Krafty inks and Krafty Stencils! 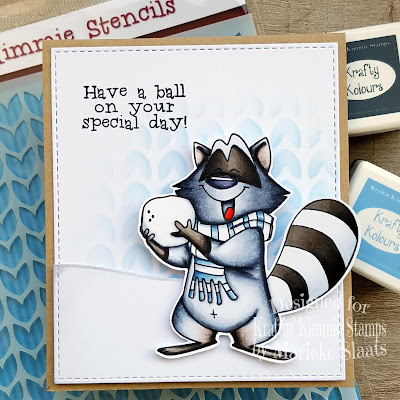 Welcome to day 1 of the November Krafty peeks by Kraftin' Kimmie stamps and today we have some excitement going on! 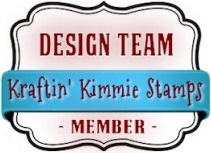 You all know Kim release Hybrid Inks this year but on top of that she decided to start making and selling here own stencils! How totally awesome is that? So today we are showcasing, not only this awesome stamp called Polar Pals, but we are also showcasing two new ink colors, a pretty blue with the name Bubbly Blue and a grey called Granite Grey. 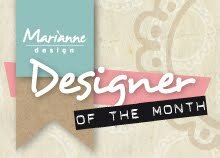 If that is not enough we are also showcasing two stencils today! Sweater Weather and Sparkling Snowflakes. Used products for my cards: Kraft and white cardstock, Die-Namics stitched rectangle staxx, Die-Namics snowdrifts, Structure paste, Purple Pansy. For the raccoon card, i used the Weather Sweather stencil and Bubbly Blue ink to make the background. 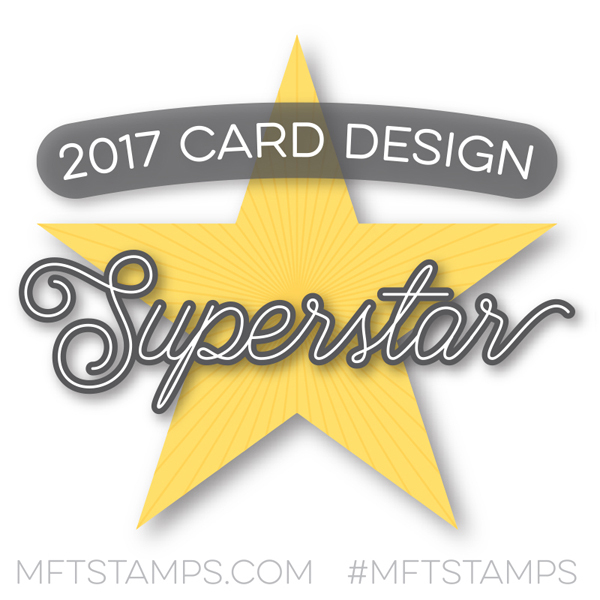 I Stamped the sentiment using Wicked Black and die cut it using the rectangle stax. I die cut the snow and distressed it using the Granite Grey. Stamped the image with Wicked black and colored it using my Copic Markers. 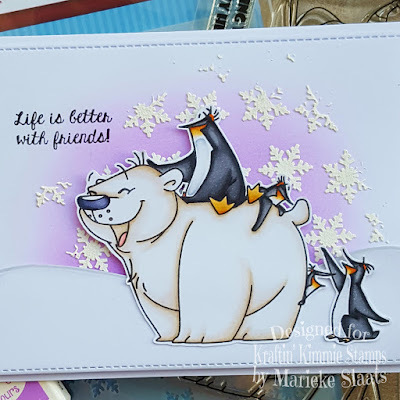 For the polar pal, i first made a background using Purple Pansy and the i made used the Snowflake stencil combined with some structure paste. I stamped the sentiment using Wicked black. 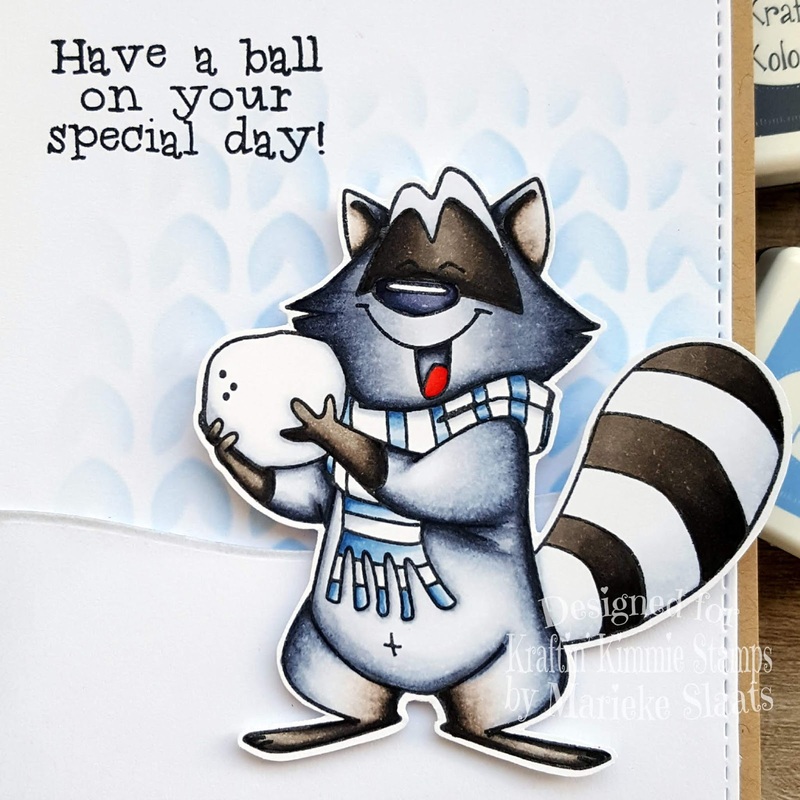 For the snow i did the same as for the Racoon card. Stamped the images also using Wicked Black. Colored it using my Copic Markers and fussy cut it leaving a white border. Gepost door Marieke op 1:00 p.m.
Oh. My. Goodness!! So cute! 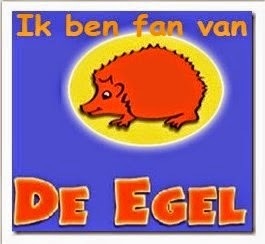 Deze kaart is echt geweldig. Superrrrrrr!! Very nice use of colors. Super cute. WOW! your cards are amazing.. love the colors and designs of both of them.. the stencils are the perfect finishing touch to showcase these wonderful images.. thanks for sharing your talent! The raccoon is so cute! Great coloring! This Friends are sooo cute! Love these Cards! Thanks for joining us at Papercraft! Trop beau, je craque pour celles ci! Wish, i hope your day is all kinds of happy. November release and krafty hop!